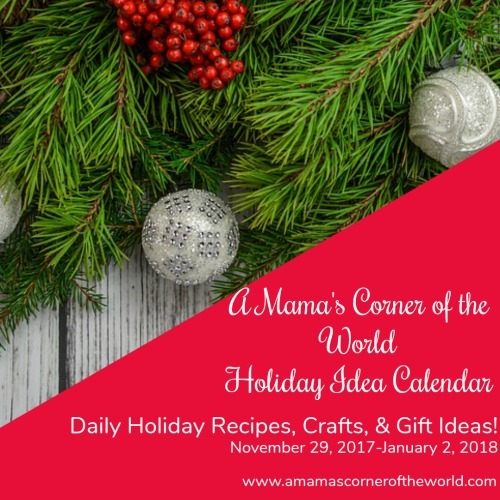 The holiday season is HERE--and we have a ton of great holiday craft ideas--and lots of cookie, treat and food gift recipes happening in the kitchen over the next month! 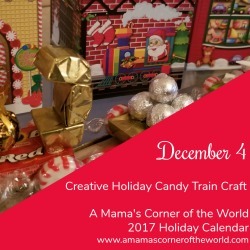 We will be sharing some of our favorite cookie and candy ideas along with holiday themed crafts and gifts EVERY day until January 2. 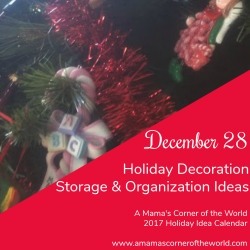 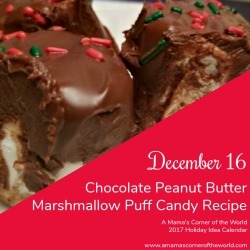 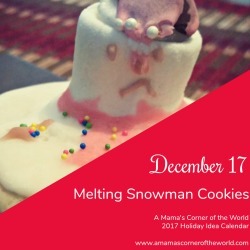 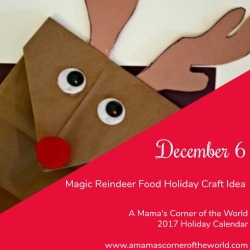 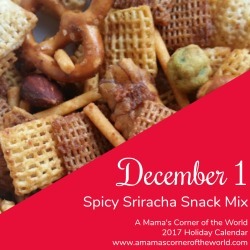 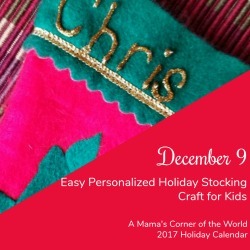 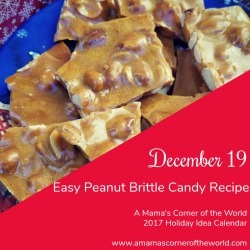 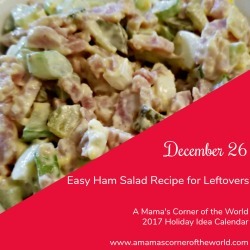 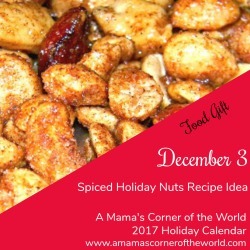 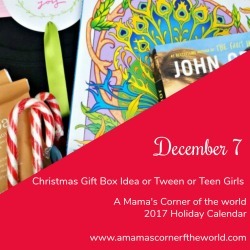 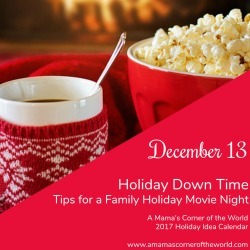 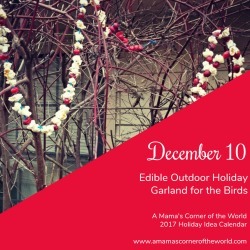 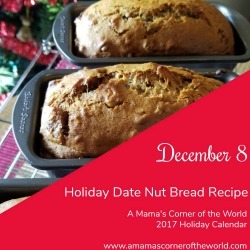 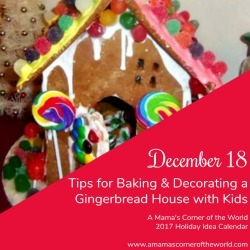 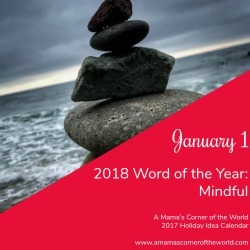 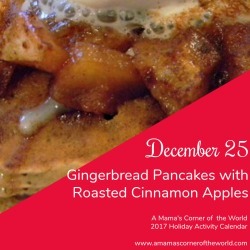 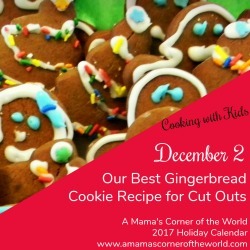 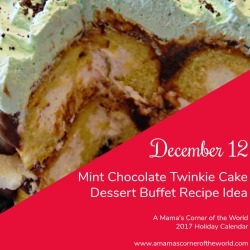 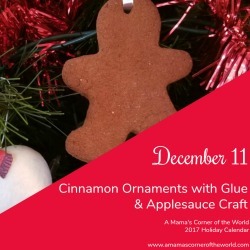 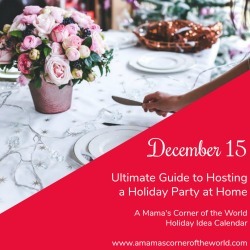 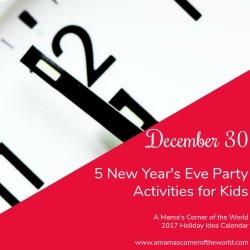 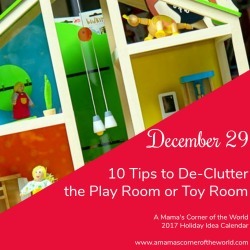 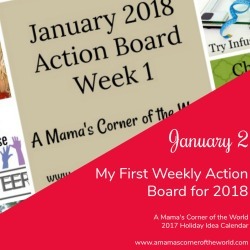 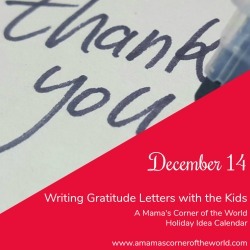 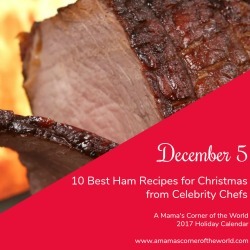 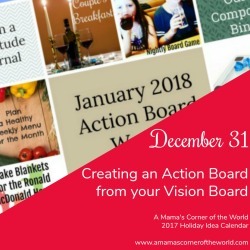 Check out the calendar of daily posts--and stop back each day to visit the newest post and get the recipe or instructions for the day's holiday idea! 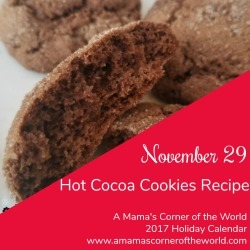 Get our Hot Cocoa Cookies Recipe! 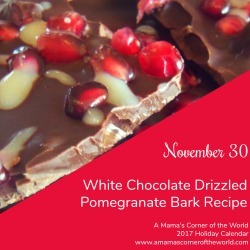 Get our White Chocolate Drizzled Pomegranate Bark Recipe! 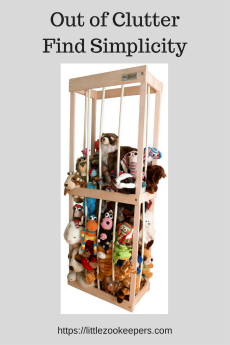 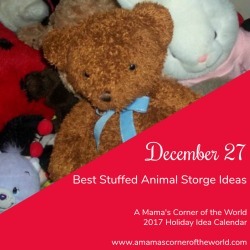 What are our Favorite Stuffed Animal Storage Ideas?